You have discovered The Voice and want to hear additional online radios? On hit-Tuner.net you can find very easily radio stations exactly to your taste in music! As far as we are informed sends the radio station The Voice from the country Denmark. More Info: Denmark is a Nordic country in Northern Europe, located southwest of Sweden and south of Norway, and bordered to the south by Germany. 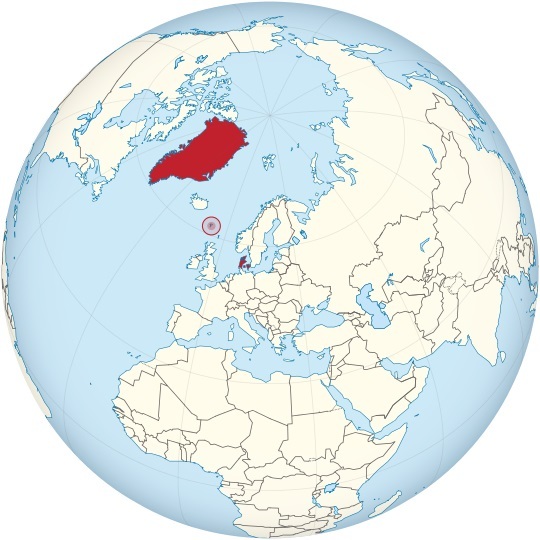 The Kingdom of Denmark comprises Denmark and two autonomous constituent countries in the North Atlantic Ocean, the Faroe Islands and Greenland. A Scandinavian nation, Denmark shares strong cultural and historic ties with its neighbours Sweden and Norway. The national language, Danish, is very closely related and mutually intelligible with Swedish and Norwegian.